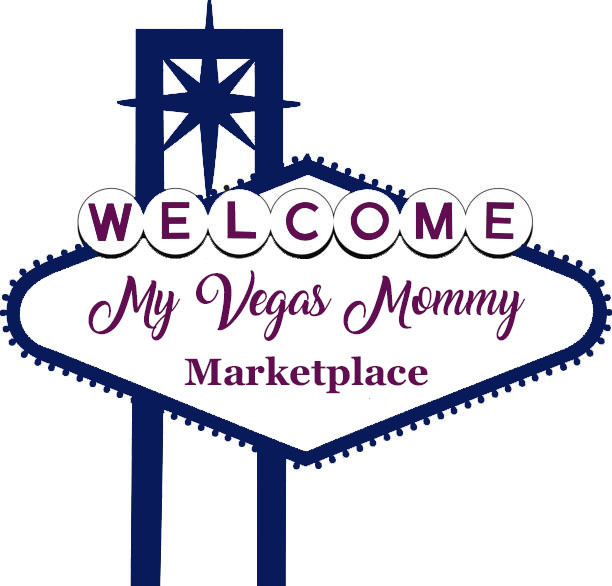 My Vegas Mommy: FREE Custom Holiday Stocking - Just Pay Shipping! FREE Custom Holiday Stocking - Just Pay Shipping! Now through November 4th, Shutterfly.com is offering a Free Custom Holiday Stocking (a $24.99-$29.99 value!) with the promo code STUFFED at checkout – this code can even be used on the Disney-themed stockings! Note that you will need to pay shipping charges of $9.99. These stockings can be customized with photos and text and feature a velvet cuff and cord trim and a loop for easy hanging.